Get FastestVPN View Compatibility Be in charge of your internet with a reliable VPN for Linux. 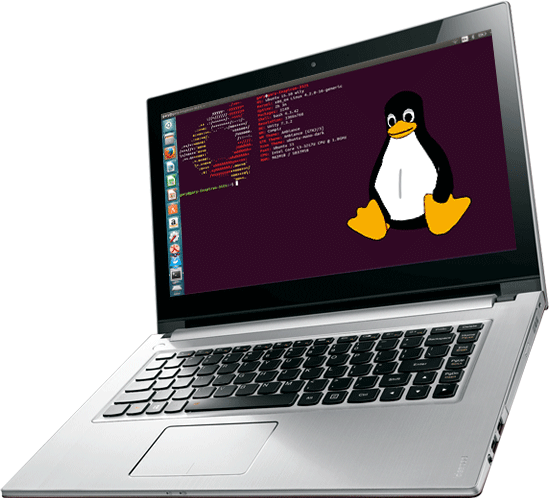 Whether your use of internet is majority business or personal, in both scenarios you need a VPN for Linux to protect data and browsing activity. Hackers and other snooping third parties would go to any lengths to acquire your confidential data. Get a VPN for Linux to circumvent all geo-restrictions and access exclusive content from world over, irrespective of the region you are in. You never know who is preying on you, which is why VPN for Linux is must for your security. Use the internet with complete freedom - just the way you deserve! If there any queries, contact FastestVPN's 24/7 support team via live chat or email and get a response in real-time. 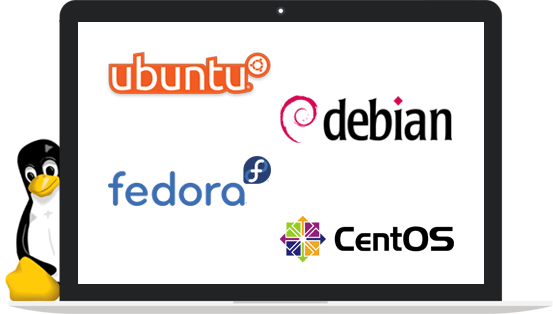 Don’t see your distro? FastestVPN also offers setup instructions for Kali, Ubuntu Studio, Linux Mint, and other OSes. Don’t wait for extensive time lengths to get your favorite torrents, download with VPN for Linux’s P2P optimized servers to enhance your experience at high speed. Stop all malicious contents from entering your device at source. Get NAT firewall as an extra protection layer. 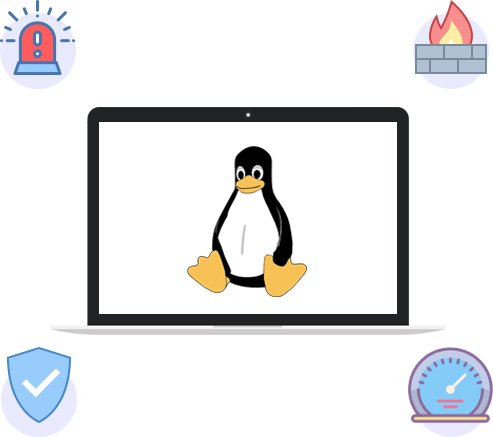 VPN for Linux by FastestVPN is geared with Ad Blocker feature especially for those whose frustration is popping ads while browsing and streaming. Prevent them from appearing on your screen upon connectivity. Switch servers unlimited number of times to suit your needs. Change servers to unblock content and get access from anywhere in the world without any restrictions. FastestVPN offers 10 simultaneous connections to all its users. Protect all your devices at once - be it at work, home or on the go! Have a general or technical query? Get them all resolved in real-time with FastestVPN's dedicated customer support available 24/7 via chat or email. Very easy to use interface. The setup is not complex either and the tutorial is super helpful that gets things done smoothly. FastestVPN has excellent support which leaves you assured and satisfied after you put forward your query. Their servers are never overloaded. Their VPN for Linux is definitely recommended. Easy connectivity, speedy browsing. 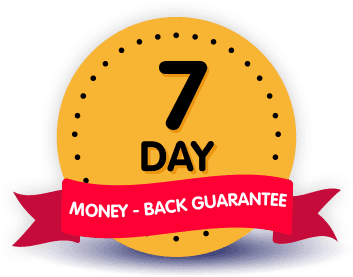 Try Linux VPN with a 7-day risk-free money-back guarantee and secure your internet!